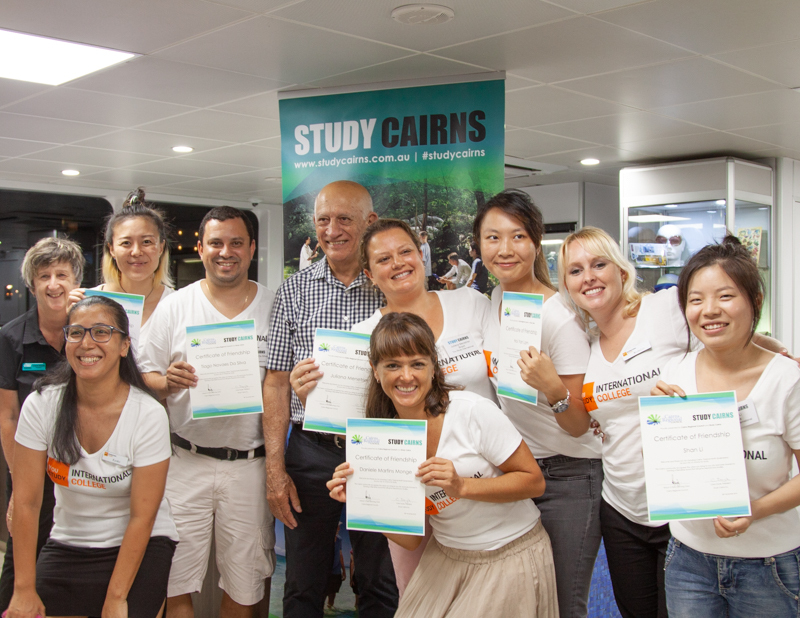 Study Cairns is holding a Student Friendship Cruise to formally thank selected international students who have chosen Cairns as their home base to study in 2018. 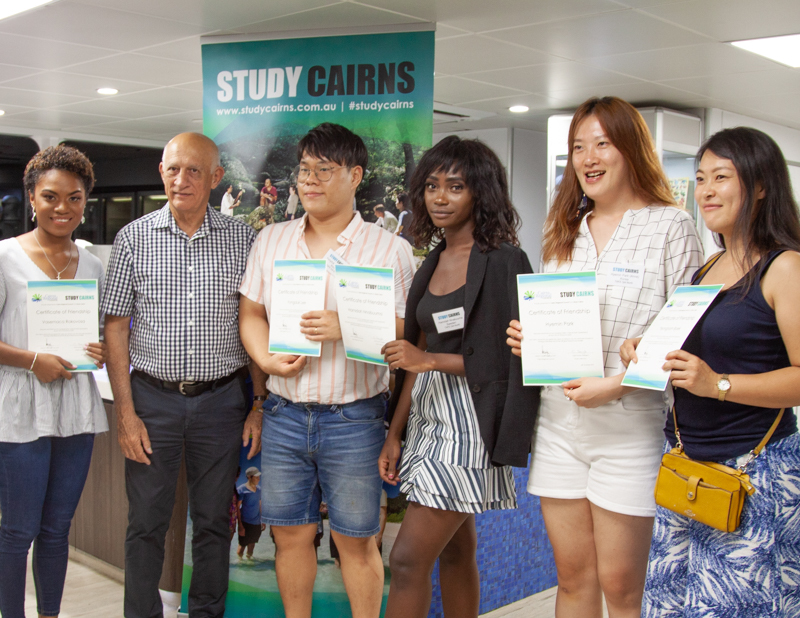 The Student Friendship Ceremony acknowledges 60 international students, who will each be presented with a Friendship Certificate by Cairns Regional Council’s Mayor Cr Bob Manning. These highly prized certificates recognised the contribution by international students to the Cairns community. The ceremony will take place onboard Downunder Cruise & Dive’s vessel Evolution on Wednesday 28 November during a sunset cruise along Trinity Inlet. Approx. 100 invited guests will attend the ceremony. Study Cairns President Carol Doyle is proud of the achievements of the students awarded with a Friendship Certificate. 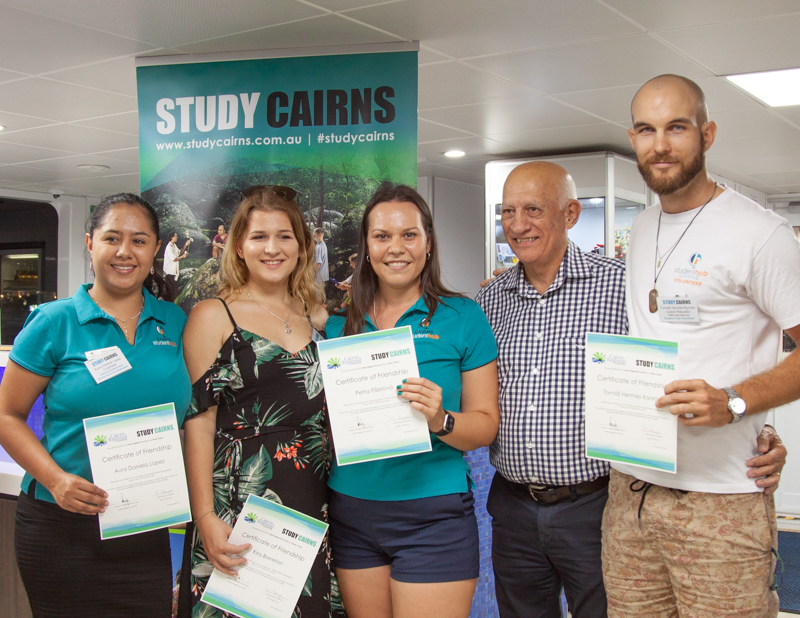 ‘Study Cairns is a leading education tourism destination and we are excited to see these students recognised for the valuable contribution they make to Cairns’ multi-cultural community. We congratulate each one of them and are proud that Cairns has played an important role in their education,’ Ms Doyle said. The opening of the Cairns Student Hub in 2017 has created an informative, welcoming space to support international students. Staffed by student graduates and managed by Study Cairns, the Hub is utilised as a central point to find out information, meet other students, build community and attend workshops and social events. Cairns welcomes over 32,000 international students from 34 countries each year with the city’s multi-cultural aspect a major drawcard. The international education and training industry contributes an estimated $166m to the Cairns economy annually, creating over 1,080 jobs. 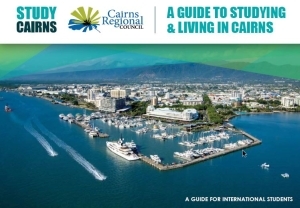 Students choose to visit Cairns for a variety of study options from days on a study tour program or for long term study at one of the regions internationally accredited Schools, Vocational or English Language Colleges, or Universities. 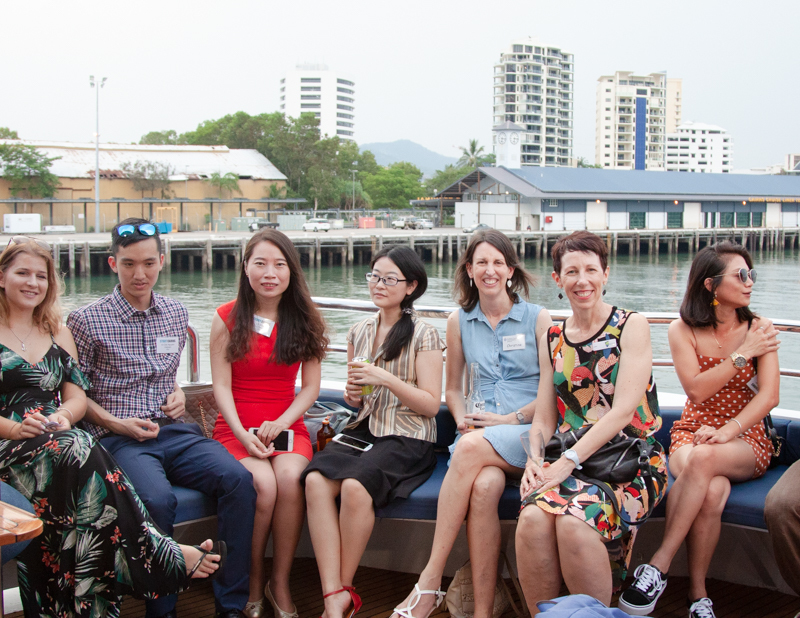 It is anticipated that all international students will continue to be ambassadors for Cairns and promote the benefits of their experiences of living and studying in Cairns when they return home.